Hello and welcome back to the Climb for Wilderness! As we’re getting closer to the event, we have some news to share. Updated this year is a new discounted registration fee as well as a special rate for children under 15! Get ready to climb all 1,204 stairs of the Bow tower to help support the protection of wilderness and wildlife in Alberta. Welcome to the 2019 Climb! Year in, year out it is your participation that makes C4W the success that it is. Climbing, volunteering, or spreading the word are all ways to help and we are always greatly appreciative of your hard work. By participating in the climb, you support the Alberta Wilderness Association as they continue their work to advocate for wilderness and wildlife in Alberta. Spread the word by visiting our social media pages! 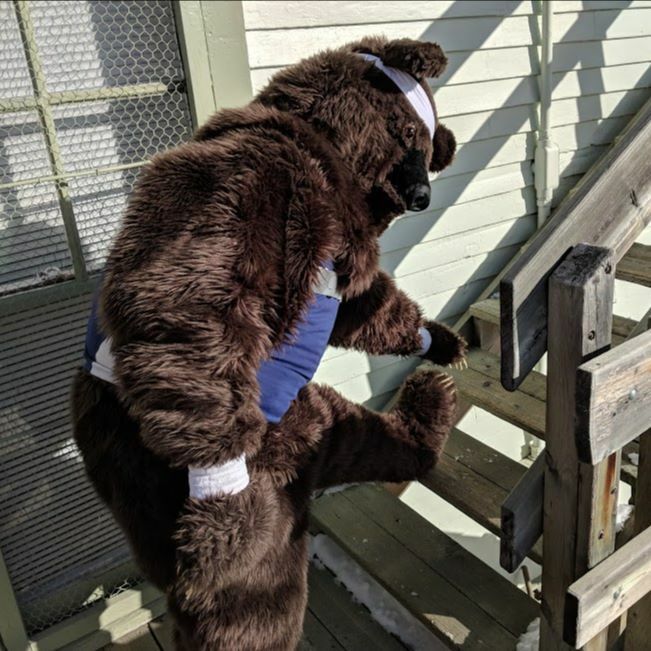 Follow us to keep updated, share photos, and learn fitness tips from our own Smoky the Bear! 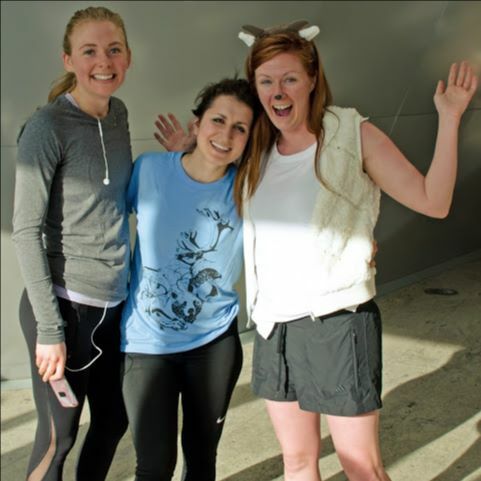 The climb is even more fun with friends! You can join as a team and challenge each other as you (safely) race up the stairs. Signing up with family and friends can make this a great Saturday activity for everyone! Register today for some great views for a great cause! Updated this year: a lower minimum fundraising amount of $50 ($25 for ages 15 and under). Remember to sign up early to avoid extra fees on the day of!